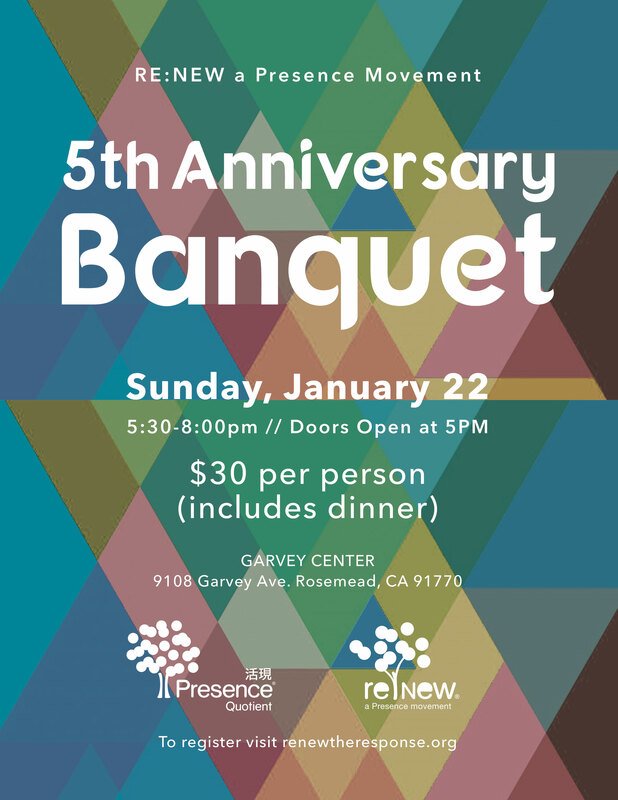 We gladly invite you to be our guest at our 5th Anniversary Banquet for RE:NEW! It would be a pleasure to have you there and be a part of this event where we’ll be sharing our accomplishments and future goals with you all. It will also be a night where we extend our thanks and gratitude to the many volunteers who have dedicated their time during these past 5 years in helping and partnering with RE:NEW’s ministry. We thank you for joining and supporting us in our ministry.